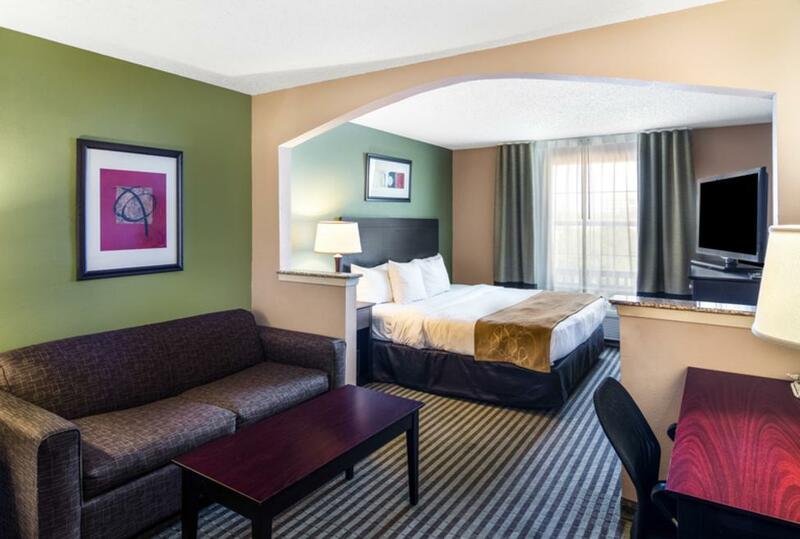 COMFORT abounds at the Comfort Suites Las Colinas Center in the heart of the business community. 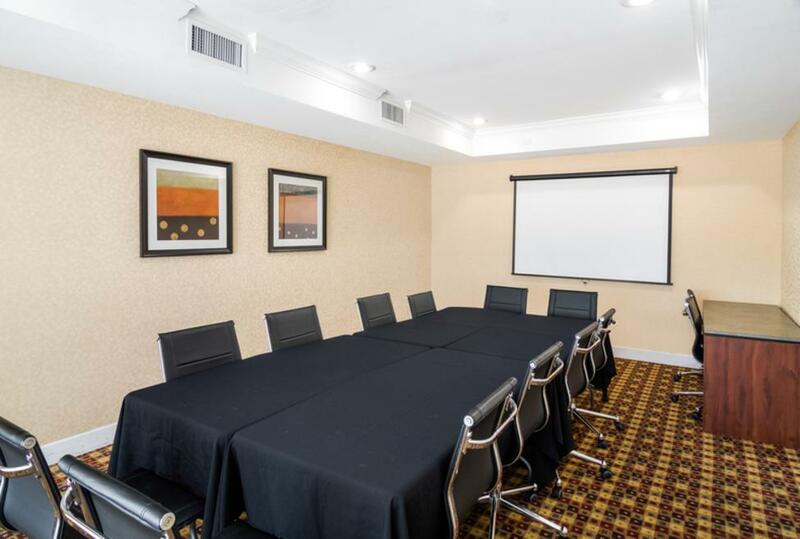 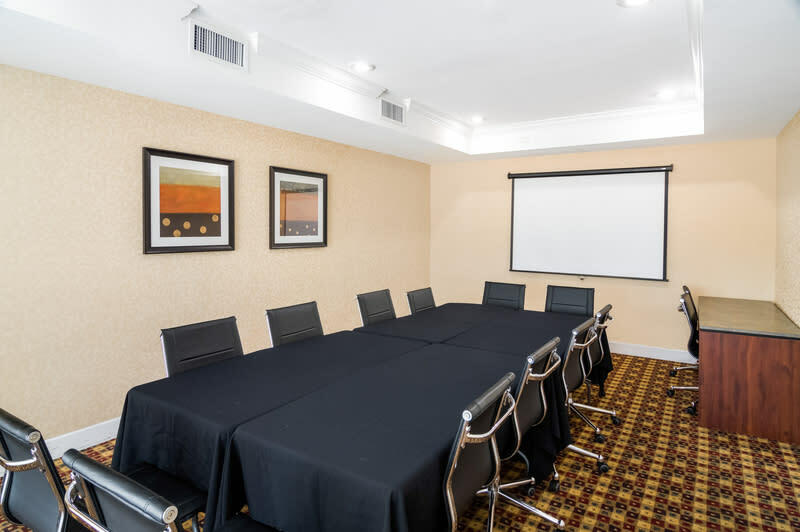 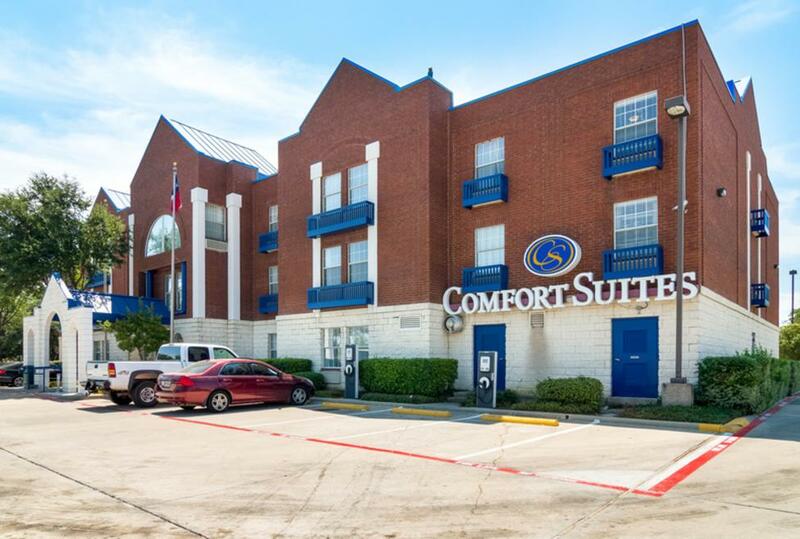 Adjacent to Fortune 500 companies and great restaurants, this boutique style hotel was recently renovated with the building’s trademark blue roof, visible from the George Bush Freeway, Highway 114 and MacArthur Boulevard. 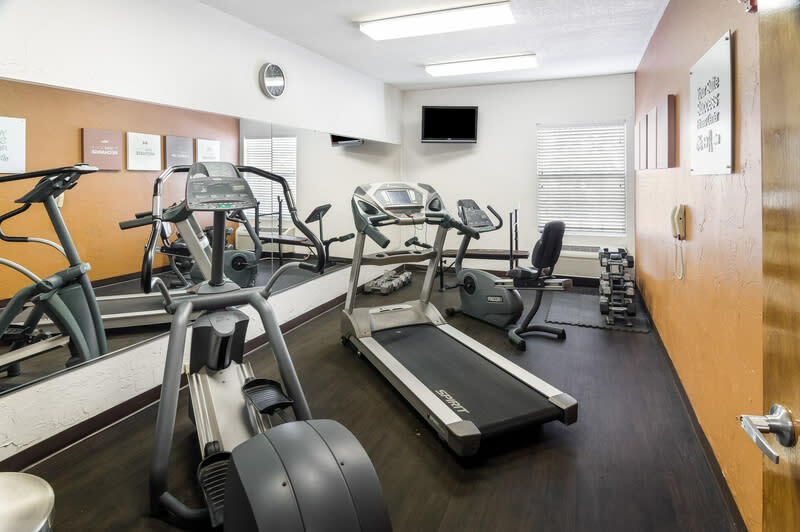 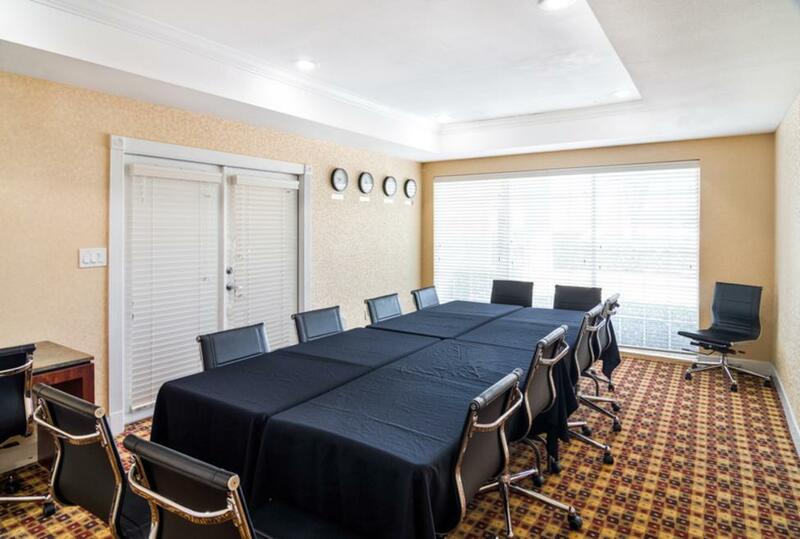 With free shuttle service to DFW Airport and to businesses within a three mile radius of the hotel, the Comfort Suites Las Colinas Center is the “best kept secret” in the area. Each suite comes with a 42” flat screen TV, DVD player, refrigerator, microwave, queen size pull out sofa sleeper, pillow top mattresses, signature bedding and voluminous pillows, all at affordable rates. The bathrooms are equipped with 1000 watt hair dryers and pulsating shower heads. 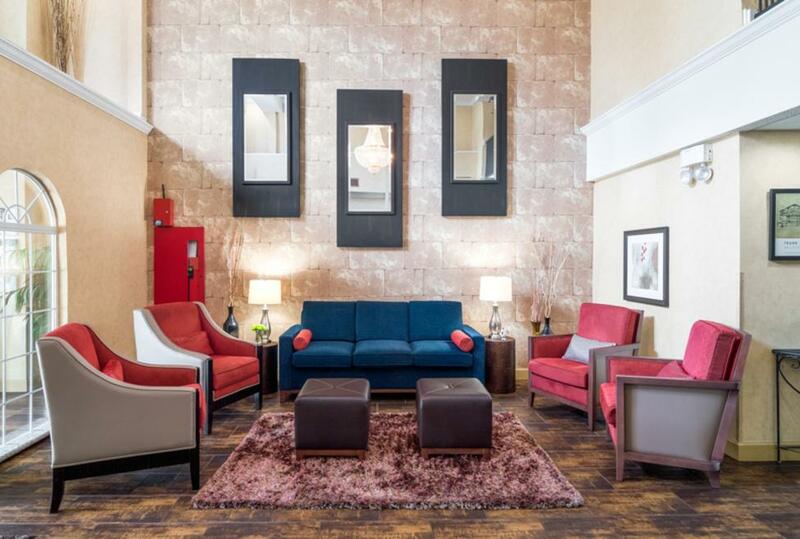 The full wall framed mirrors add accent to beautiful granite countertops. 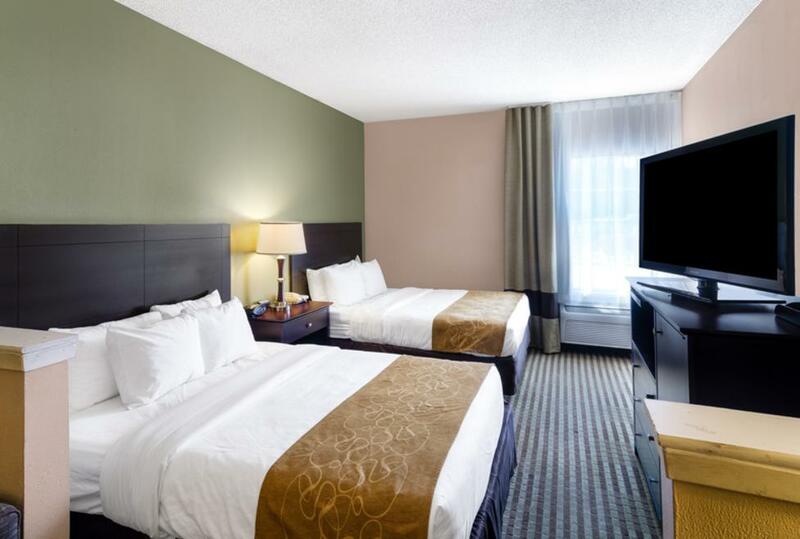 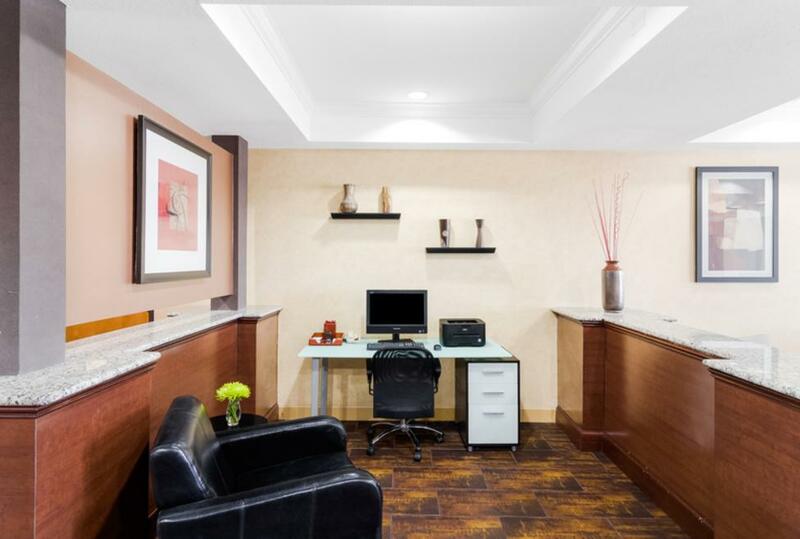 Complimentary Wi-Fi and Hardwire internet service is available in every suite and throughout the entire hotel. 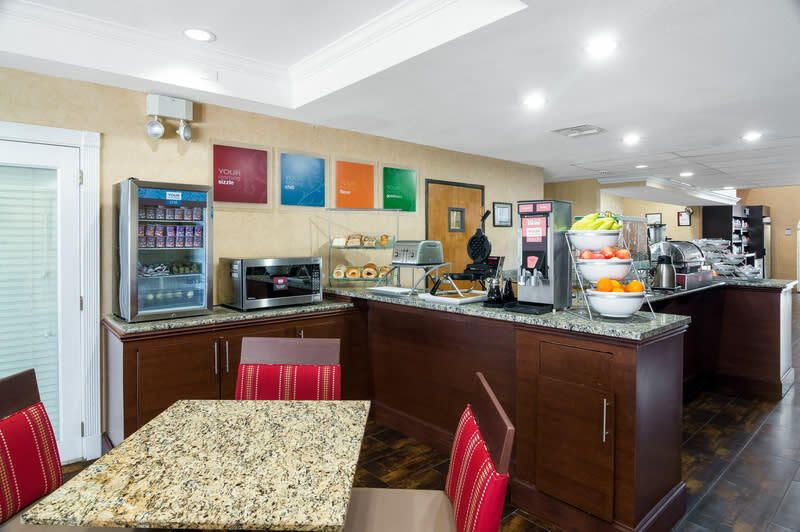 Guests will also enjoy a full hot breakfast served every morning consisting of eggs, meat, waffles, pastries, juice, yogurt, fresh fruit and three types of roasted coffee. The hot coffee is available 24 hours. 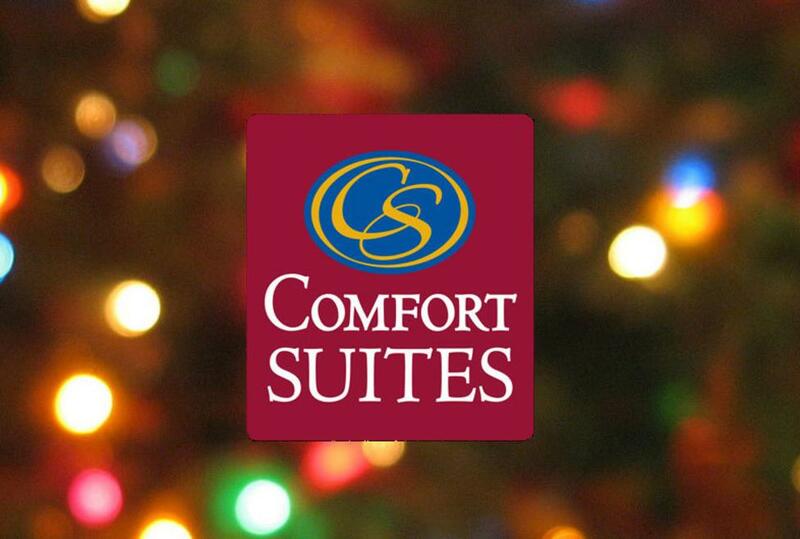 On Monday through Thursday, guests can enjoy a Manager’s Reception from 5:00 pm until 6:30 pm.